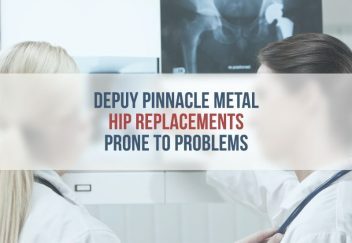 A recent study published in the BMJ revealed Johnson & Johnson’s DePuy Pinnacle metal-on-metal hip implants have a high revision surgery rate because of manufacturing problems and high levels of metal particles release into the bloodstream. Dr. David Langton, of University Hospital of North Tees in Stockton, UK, and fellow researchers initiated the study. “Although the use of MoM hip devices has declined dramatically in the past five years, hundreds of thousands remain in situ, with the long-term future uncertain,” Langton and colleagues wrote. In the study, researchers identified patients with metal DePuy Pinnacle hips implants. They looked at devices implanted from 2003–2009 and followed up with patients one a year. Patients received blood metal testing and some received ultrasounds to monitor the device. Of the 352 patients that received treatment, 71 needed revision surgeries — an “unacceptably high” rate, according to Langton and colleagues. Doctors performed all but one surgery because of adverse reactions to metal debris. Various study participants had complications resulting from high levels of metal in the blood, including “copious amounts” of fluid, muscle damage, metallosis and moderate-to-severe aseptic lymphocyte-dominated vasculitis-associated lesions — a condition that causes severe pain and inability to bear weight on the affected hip. This study is the latest of several to question the safety of MoM hip implants. More than 8,300 lawsuits filed by people who claim injuries from the Pinnacle are pending in multidistrict litigation in Texas federal court. 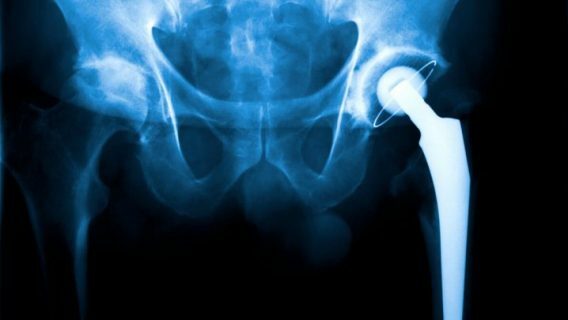 BMJ study authors blame poor device engineering and design, and say DePuy exaggerated the efficacy and safety of the implants to health care providers. DePuy manufactured the Pinnacle in the same factory at the ASR, another problematic device that led to a massive lawsuit settlement. Researchers also found certain factors that increased the risk for revision surgery. Some of these factors include smaller Pinnacle liners, having both hips replaced and implantation in 2006 or later. Women also had a greater risk of having devices that failed early. 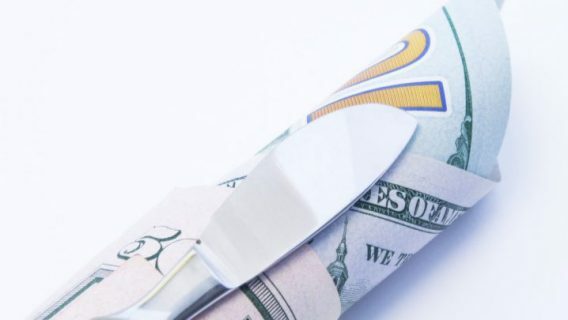 DePuy refuted the study results. “We stand behind the strong record of safety and effectiveness of the (Pinnacle) ULTAMET Metal-on-Metal,” Mindy Tinsley told Reuters Health by email. Tinsley is senior director of Communications and Public Affairs at DePuy Synthes Franchise. 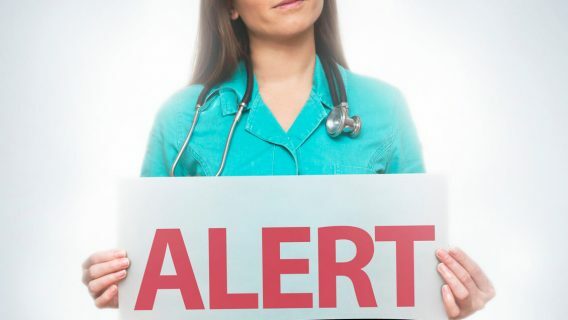 Thousands of patients who received MoM implants filed hip replacement lawsuits against device makers after they suffered complications such as metallosis, loosening, infections, severe pain and bone and tissue death. 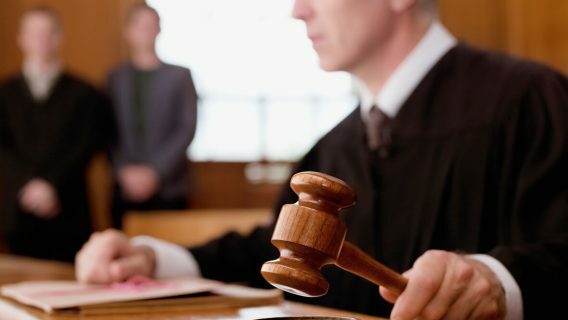 Implants such as Stryker’s ABG II and Rejuvenate, Smith & Nephew’s Emperion and Birmingham Hip and OMNI’s Apex K2 are some of the other MoM devices embroiled in litigation. Earlier this year, a Texas jury awarded five plaintiffs a $502 million verdict against DePuy for its Pinnacle hip. The plaintiffs said the implants gave them cobalt and chromium poisoning that led to more surgeries. “It’s a seedy story of deception, payoffs and hidden truths,” Attorney Mark Lanier told Bloomberg.